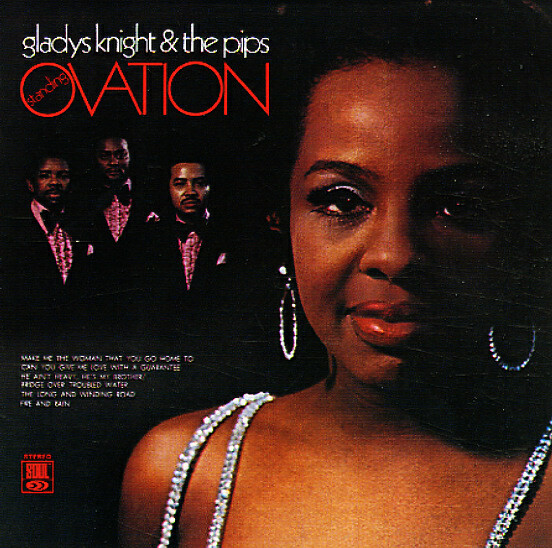 Almost a deeper soul sound than before from Gladys Knight – a record that features some very strong southern-styled production from Johnny Bristol and Clay McMurray – but in a way that reflects the new sort of "adult" mode of the time! The style here is a careful blend of the raspiness of Knight's roots and some of the changes going on in Memphis and Muscle Shoals – modes that are still a bit down home, but which show a more mature presentation of their themes – served up in arrangements by HB Barnum, David Van DePitte, and Paul Riser. Titles include "It Takes A Whole Lotta Man For A Woman Like Me", "Make Me The Woman That You Go Home To", "Master Of My Mind", and "No One Could Love You More". © 1996-2019, Dusty Groove, Inc.